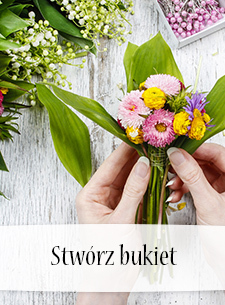 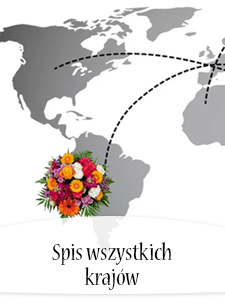 Świeży bukiet kwiatów do Etiopii - bez problemu możesz go zamówić ze strony Poczty Kwiatowej®. 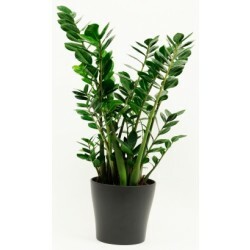 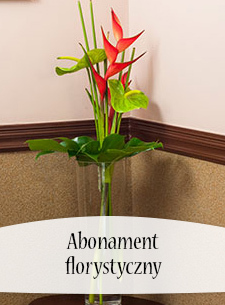 Załącz piękne życzenia. 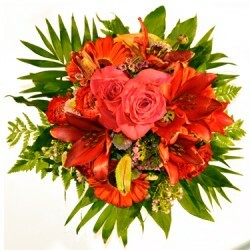 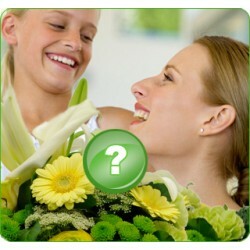 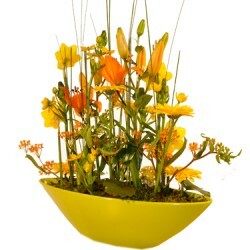 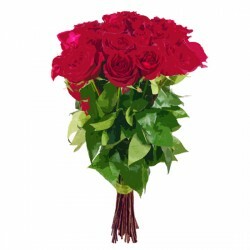 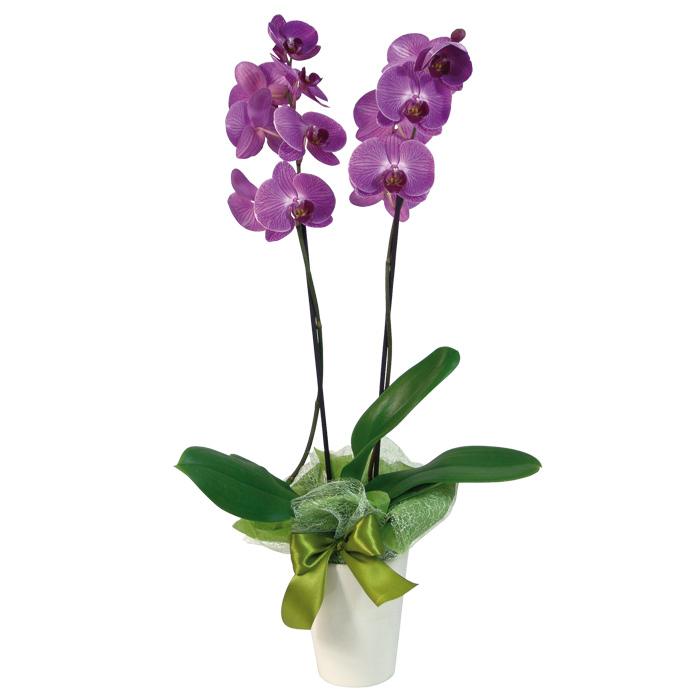 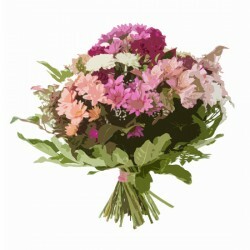 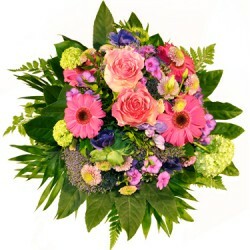 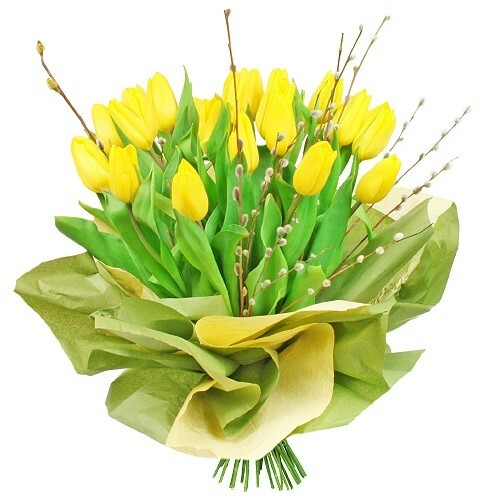 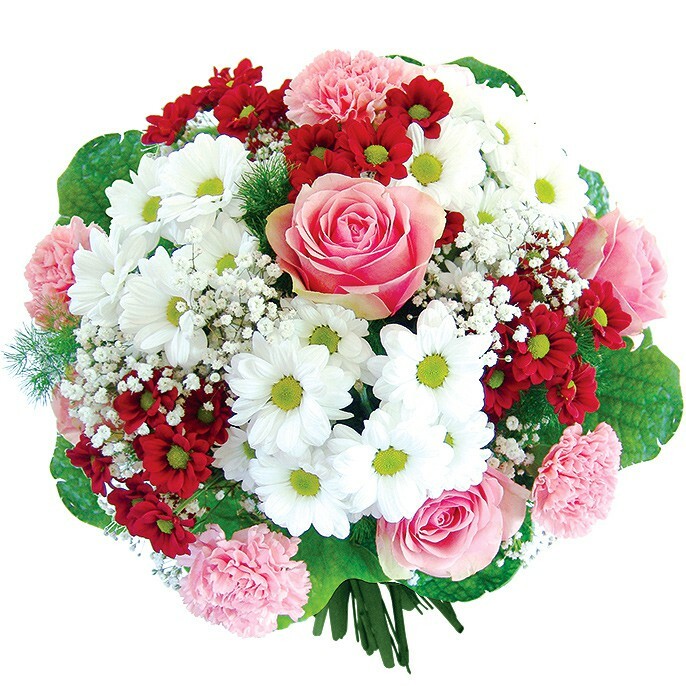 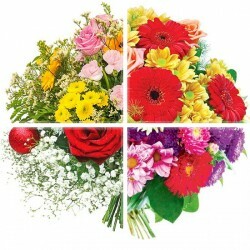 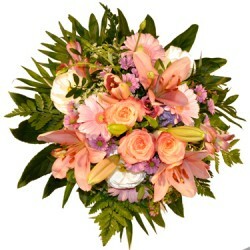 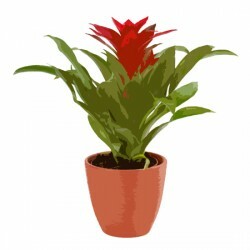 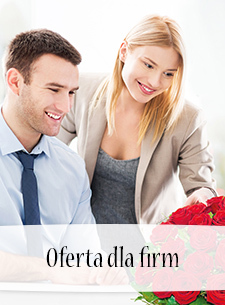 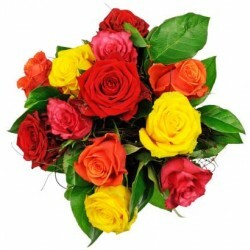 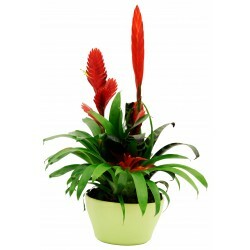 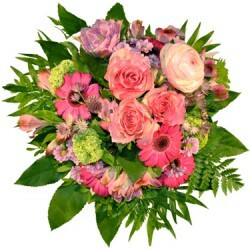 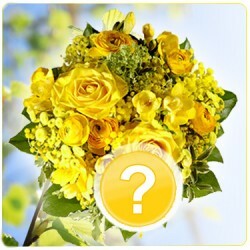 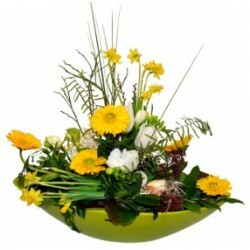 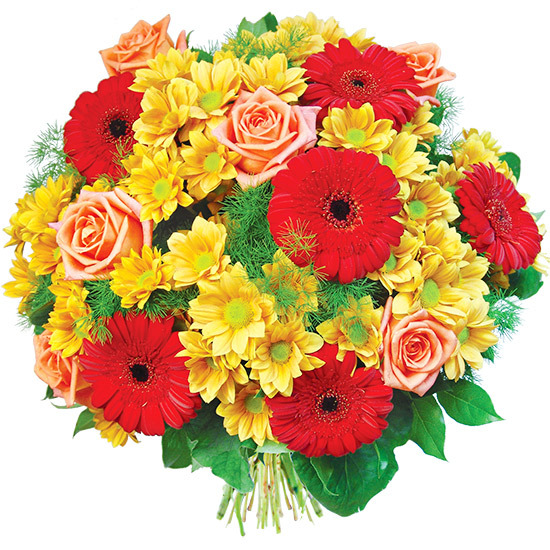 Send this original and sweet bouquet to a friend or beloved one, and you will be sure to amaze them. 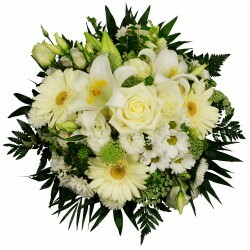 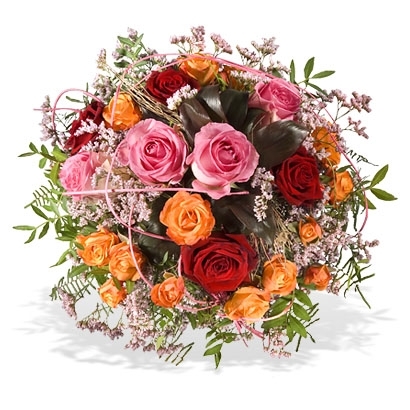 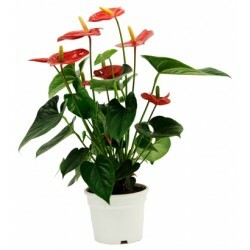 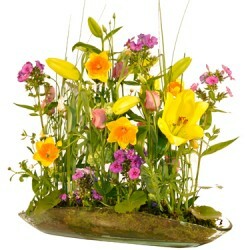 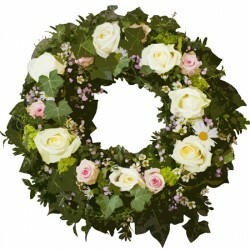 This beautiful selection includes classic roses and fragrant lilies with pretty seasonal flowers. 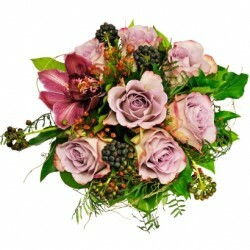 This chic and contemporary bouquet is a wonderful surprise.